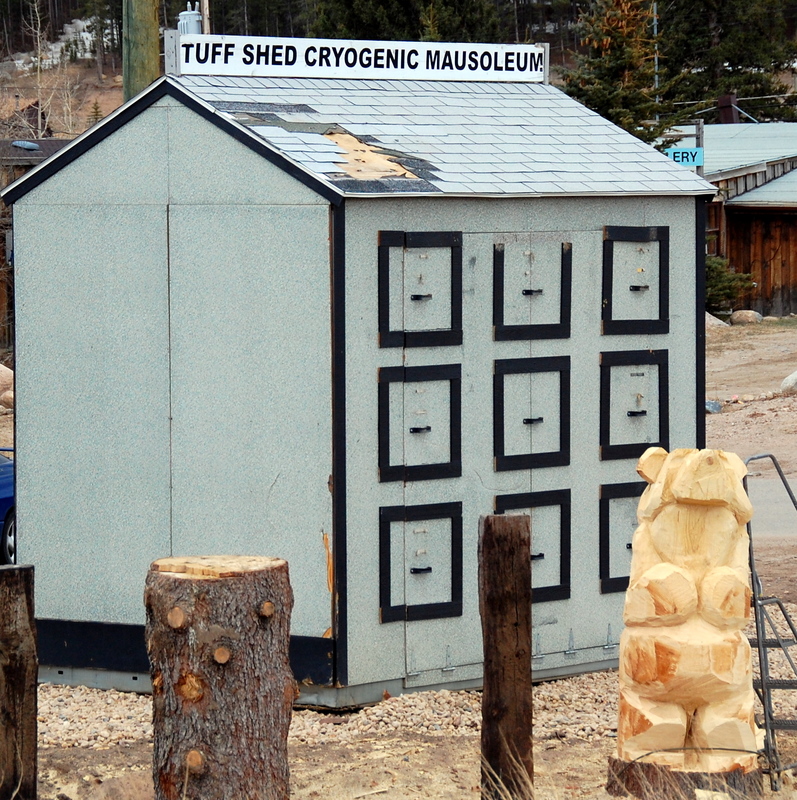 Doesn’t your town have a Tuff-Shed Cryogenic Mausoleum and Chainsaw Art Shoppe? This entry was posted in 365photos and tagged culture, humor. Bookmark the permalink.